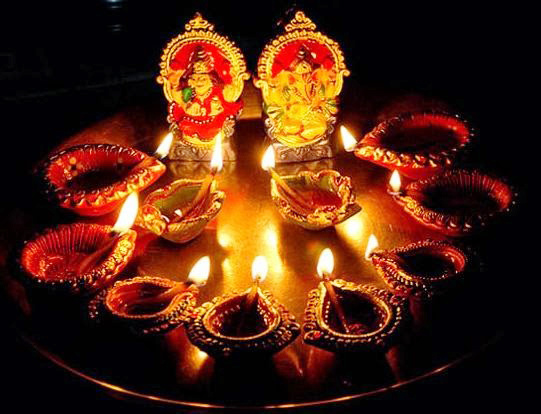 ROME — The Pontifical Council for Interreligious Dialogue recently sent greetings and “prayerful good wishes” to Hindus for Diwali, a festival in which adherents pray to various pagan gods and goddesses to seek a blessing of prosperity and wisdom for the new year. The festival lasts for five days, but the third day is the central day of the observance, which also recognizes Ganesh, “the elephant-headed god of wisdom.” On the second day, Hindus celebrate the victory of Krishna, who is considered the eighth incarnation of Vishnu, over the demon Narakasura. 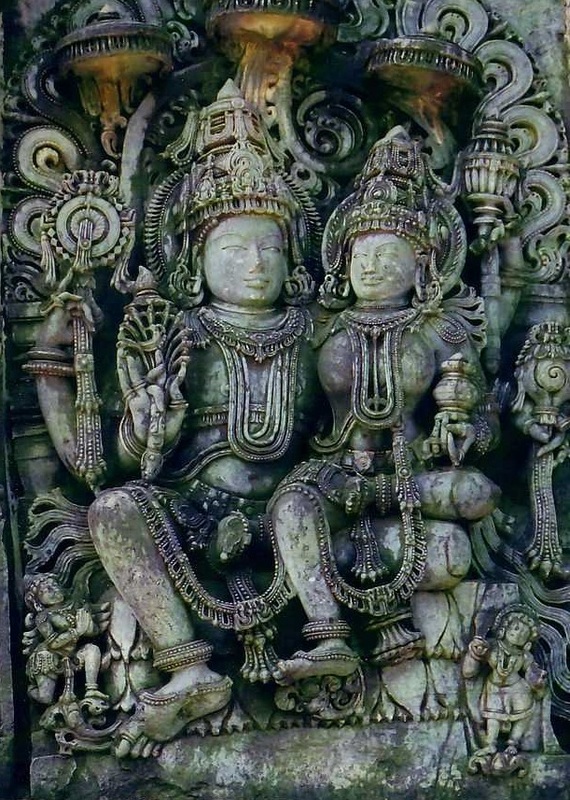 “Others, especially in northern India, celebrate Rama and his victory against Ravana, while those in Bengal worship Kali, the goddess of death,” Live Science explains. Especially in India and Nepal, dogs and cows are celebrated or worshiped as being sacred creatures, and are decorated with red dye and garlands of flowers. Reports out of Ujjain, India state that some men volunteered themselves to lie on the ground and be trampled by cows during this year’s festival out of the belief that doing so might bring them prosperity. 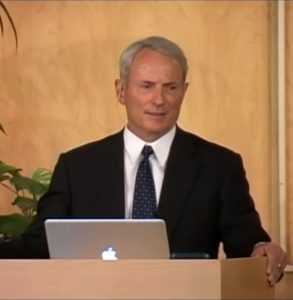 “As believers grounded in our own respective spiritual traditions, and as individuals with shared concerns for the wellbeing of all, may we join hands with the adherents of other religious traditions and all people of good will, and make collective and concerted efforts to secure a joyful present and a hopeful future for our vulnerable brothers and sisters!” it declared. The Catholic Bishops’ Conference of India similarly issued a message wishing Hindus a happy Diwali, which it referred to as a “great Indian festival.” It sought to find parallels between lighting lamps and candles for Diwali with Christ’s words about being a light. Read the message here, as posted on Vatican News. However, Mike Gendron of Proclaiming the Gospel Ministries said that the words spoken by Mascarenhas are not biblical. He noted that unlike Mascarenhas’ assertion, Jesus never inferred that all men are bearers of the light, as Scripture is clear that those without Christ walk in darkness. “All unbelievers remain in darkness and are under the dominion of Satan (Acts 26:18). Only those God has called ‘out of darkness into His marvelous light’ can walk as ‘children of Light’ (1 Pet. 2:9; Eph. 5:8),” he outlined. Further, Gendron said, Mascarenhas’ hope that Diwali will serve as “an occasion for all of us to light up our inner lamps of truth” is not in line with Scripture as it again suggests that all men are full of God’s light and truth. He also disagreed with the Pontifical Council for Interreligious Dialogue’s urging for the various religions to join hands to work toward the common good. Truly converted Christians should rather use Diwali as a time to share the gospel with Hindus out of love for their souls. Gendron, a former Roman Catholic of 30 years, said that many are deceived and need to be rescued from false religion. It is the duty of Christians to care for others by telling them the truth.